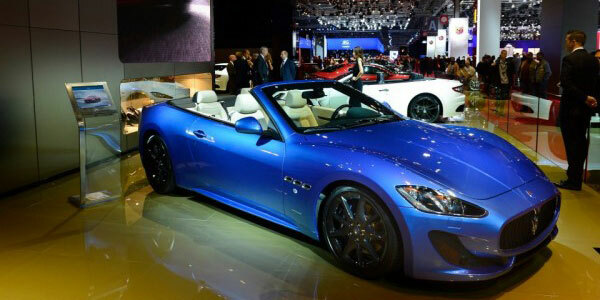 Maserati GranCabrio MC – Inimitable Beauty at 2014 Paris Motor Show! 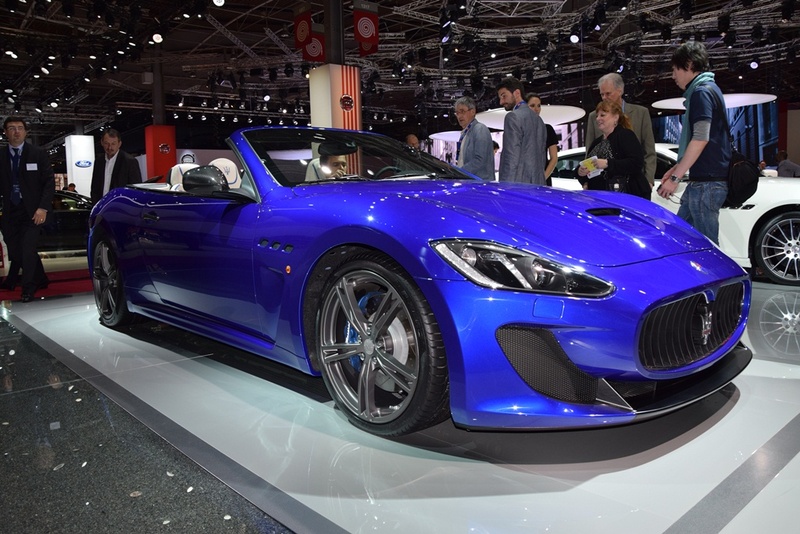 When we are talking about designing and constructing convertible models of sports cars, the Italian luxury car manufacturer is probably the best there is, and one of the best examples of this claim is the latest Maserati GranCabrio MC that was shown at this year`s Paris Motor Show. It is one of those cars that everyone wants to have and drive, and only very few actually do it. It has a unique and timeless elegance and it is actually the first Maserati’s convertible with four seats. In order to enhance its aerodynamic abilities, Maserati designers and engineers have introduced a few changes, without impacting its well known class and inimitable beauty. There is the traditional oval grille at the front, with Maserati sigh, and at the rear, the exhaust pipes are positioned a little bit higher and more at the center. And the most important thing of course is under the hood, where the well known and iconic Maserati`s 4.7 liter V8 is mounted, with many innovations that gives it an incredible power and flexibility, providing the driver with one of the smoothest drive experiences ever. It develops 460 HP and the top speed is limited at 179.5 mph. Watch the video and feast your eyes. 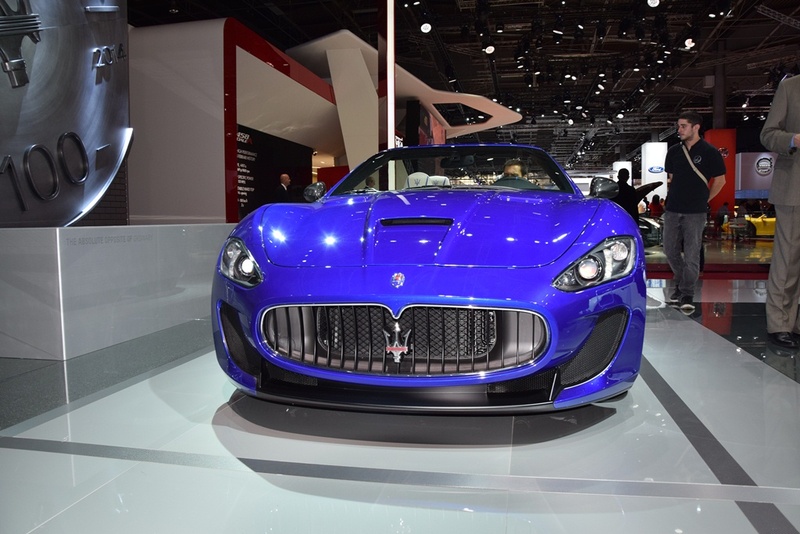 Besides the Maserati GranCabrio MC, check all the videos we made on 2014 Paris Motor Show on our Youtube Chanel HERE!